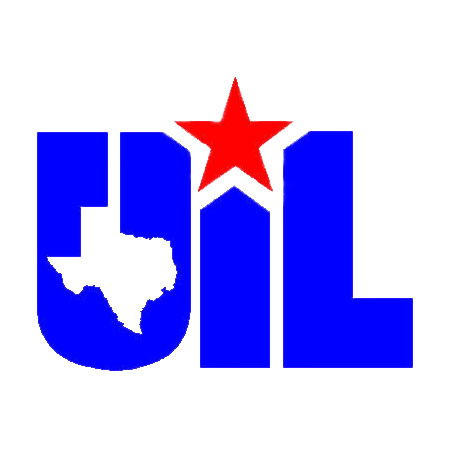 Six students will be competing at UTSA for regional academic compeition Saturday. They qualified with a first, second or third in District 26-5A . Four are alternates after placing 4th in district. Katherine Garcia will compete in Editorial Writing and is an alternate in Headline writing. Jan Ross Piedad will compete in Feature Writing and Editorial Writing and is an Alternate in News Writing. Mallory Pack is an alternate in Editorial Writing. Emily Knaub will compete in Informative Speaking. Jocelyn Hernandez is an alternate in Lincoln Douglas Debate. Sandra Alonso is advancing in Poetry Interpretation. Miguel Guevarra will compete in Social Studies. AskLee: What’s your favorite part of Lee-esta?